ALEXANDER McCALL SMITH is the author of the No. 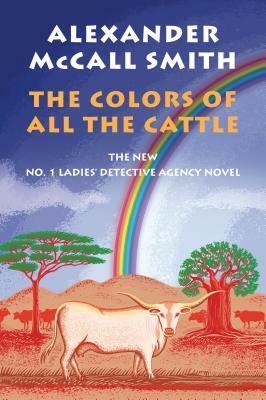 1 Ladies' Detective Agency novels and a number of other series and stand-alone books. His works have been translated into more than forty languages and have been best sellers throughout the world. He lives in Scotland. "Bears all the quiet weight [readers] expect before reaching a particularly appropriate ending."